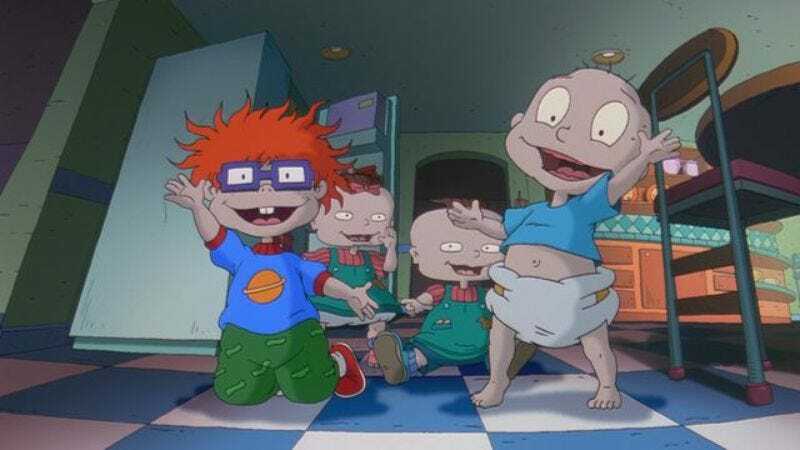 And, as if the thought of deranged chihauhau Ren Höek leering over Tommy Pickle’s crib wasn’t disturbing enough, the movie is apparently being pitched as a live-action/animation hybrid, in the style of Who Framed Roger Rabbit? (or Looney Tunes: Back In Action, but nobody ever remembers Looney Tunes: Back In Action until it’s far, far too late.) The film is being developed by Parent and her partner Cale Boyter, and will presumably serve as a prequel to a lot of awkward conversations between 30-something parents and their bored, Doug-agnostic kids.